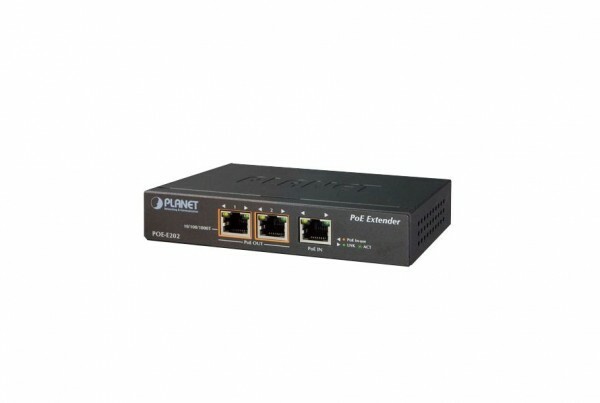 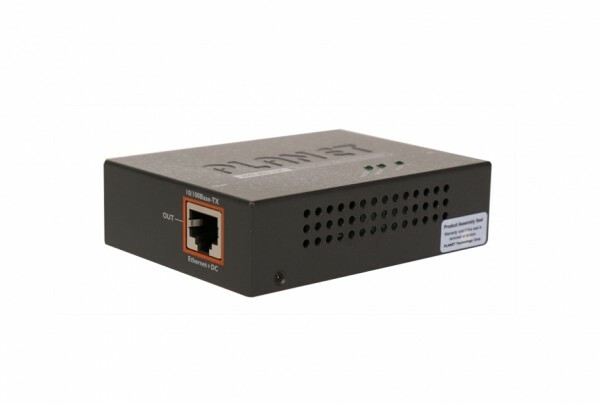 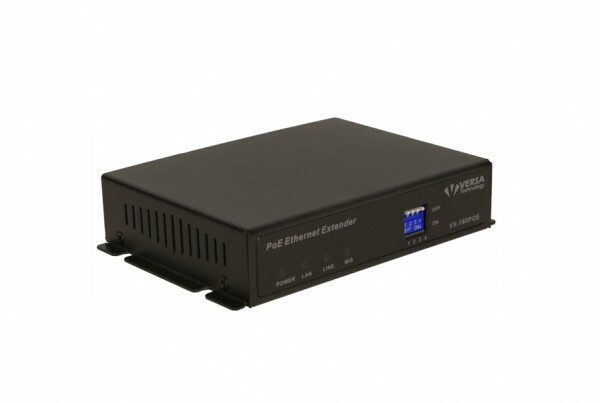 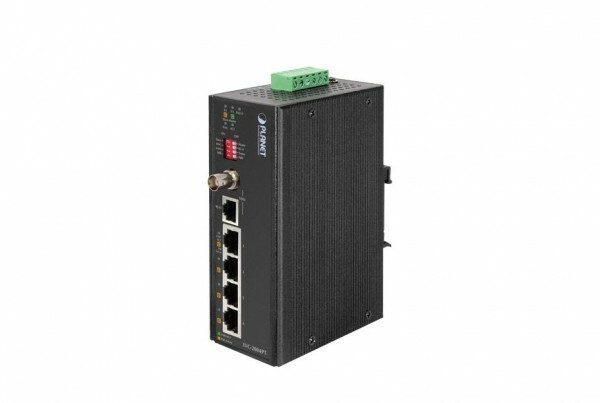 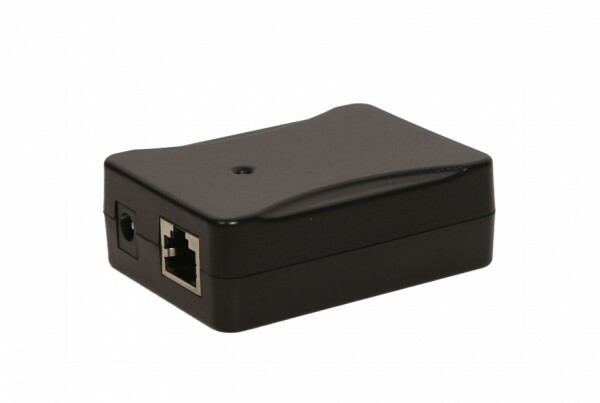 PoEinjector.com offers Power over Ethernet (PoE) extenders that extend Ethernet wiring beyond IEEE’s 802.3 100 meter Ethernet specification. 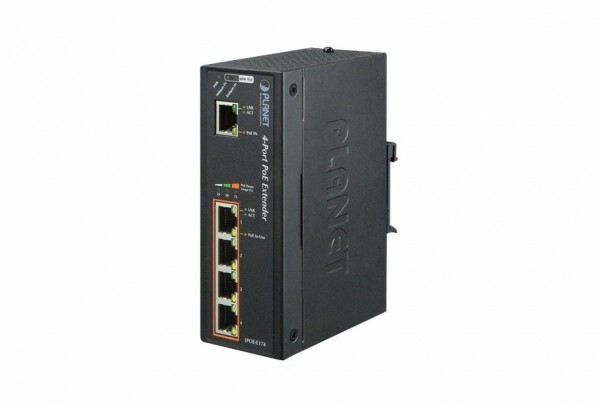 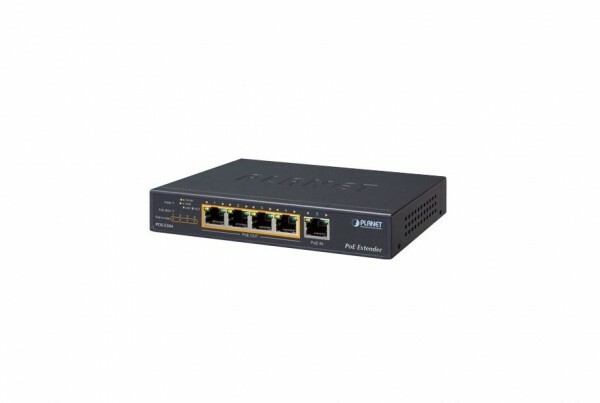 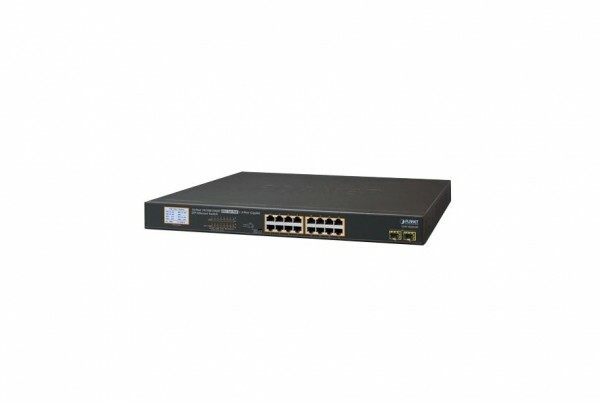 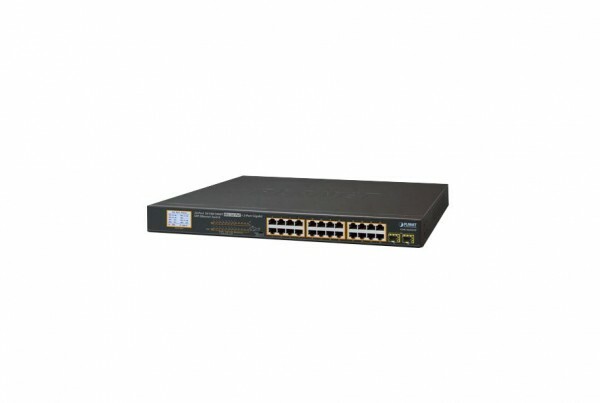 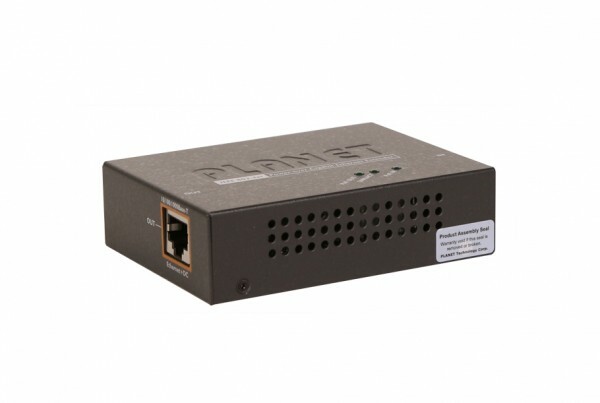 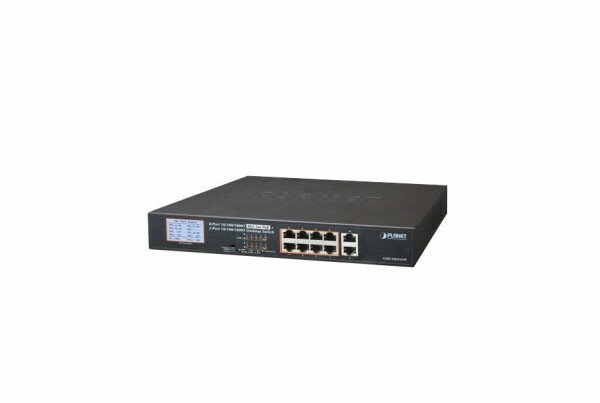 We offer 802.3af/at switches, Layer 2 web smart switches, Fast Ethernet and Gigabit switches. 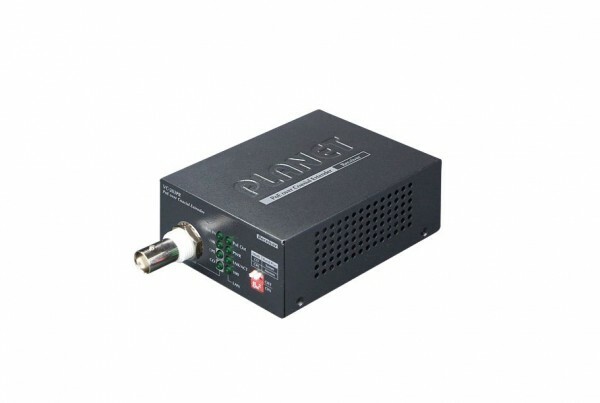 Our PoE injectors offer the option to extend your network via 2-wire coaxial or copper wire cabling. 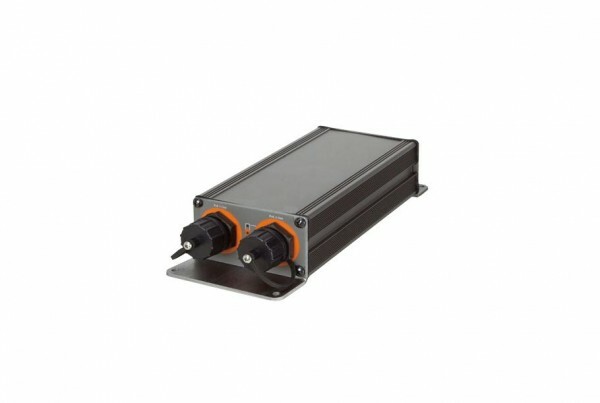 Shop our reliable units today!